Could there finally be an end to grey hairs and wrinkles? According to an experiment carried out in California, researchers are able to reverse the aging process in mice, and trials in humans could start in 10 years. Scientists from the Salk Institute for Biological Studies in California made older mice more youthful by using a new technique that takes adult cells back to an embryonic status. The findings of the study were published in the journal Cell. As a result, mice looked younger and were able to live for 30 percent longer. Researchers stimulated four genes known to be extremely active while in the womb. The team was also able to make human skin cells younger in the lab. The long-term aim of the study is to create a drug to mirror the impact of the successful genes, which are widely believed to reverse the aging process. 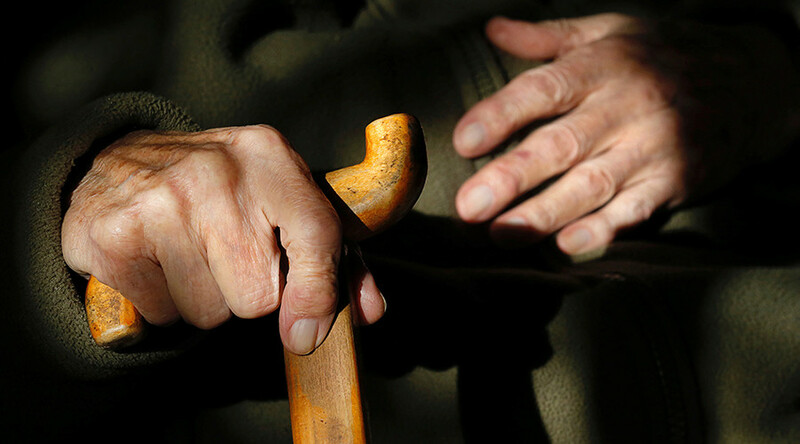 “Our study shows that aging may not have to proceed in one single direction. With careful modulation, aging might be reversed,” explained Dr Belmonte. “Obviously, mice are not humans and we know it will be much more complex to rejuvenate a person. But this study shows that aging is a very dynamic and plastic process, and therefore will be more amenable to therapeutic interventions than what we previously thought,” he added. The four genes, which are referred to as the ‘Yamanaka factors,’ could have the ability to change adult cells back into their stem cell state, meaning they are able to grow in any part of the human body. There were concerns in the past, however, that carrying out the process could damage organs formed by the cells or even cause cancer, but the study found there were no damaging side effects in the reversed aging attempts if the genes were stimulated intermittently. With the mice from the study having their lifespan increased by 30 percent, the study claims that humans could potentially live past the age of 100. Co-author of the study, Pradeep Reddy, said “age-associated hallmarks” could be reversed. “In other studies, scientists have completely reprogrammed cells all the way back to a stem-cell-like state. But we show for the first time that by expressing these factors for a short duration, you can maintain the cell’s identity while reversing age-associated hallmarks,” Reddy said. If human trials proved to be successful in the coming years, it’s hoped the breakthrough could help people stay healthier and prevent many age-related diseases such as cancer and dementia.